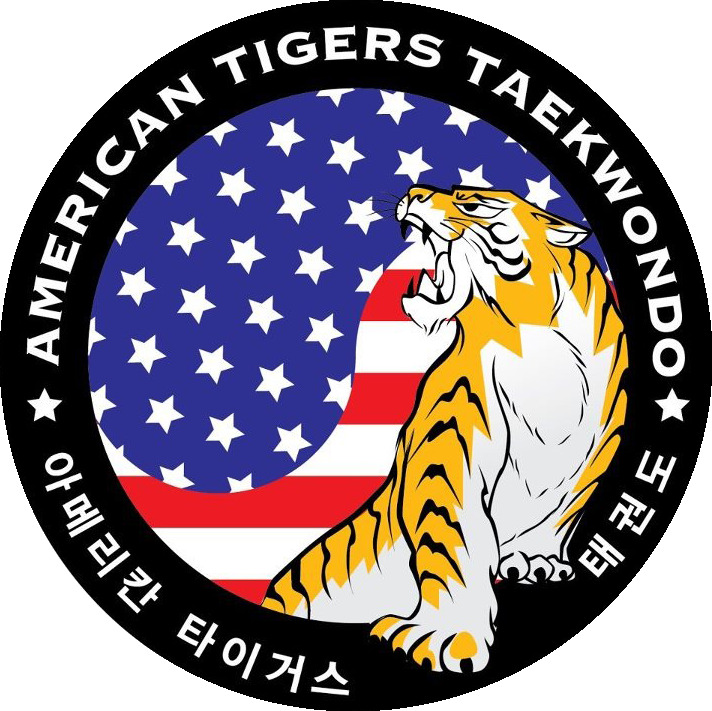 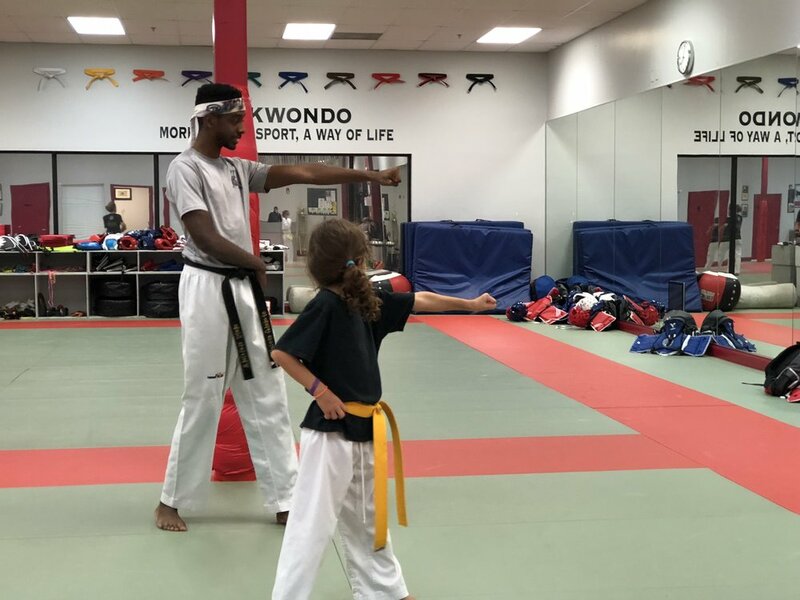 American Tigers Martial Arts offers private classes for those who wish to have one on one instruction to master their craft. 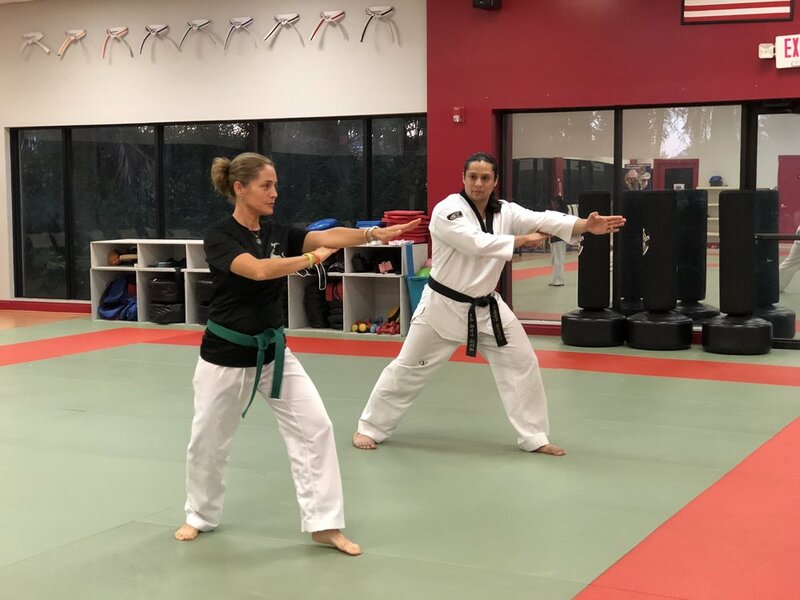 If you feel more comfortable in a private setting, or if you just want the special focus from our trainers, private lessons are the way to go. 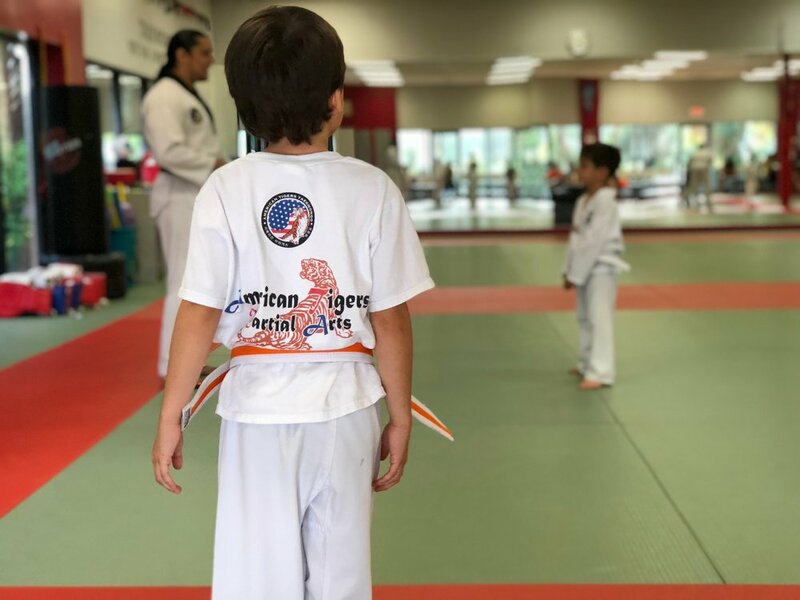 Climb the ranks all the way to black belt with personalized karate training tailored to fit your schedule and your personal learning style.